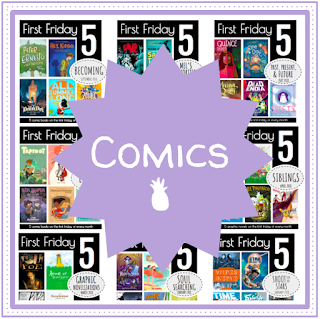 There are so many picturebooks that feature strong, girl characters, and I'm excited to share a few of my favorites with you today. These girls aren't grown up--they don't have the benefit of years of experience, or a skill set developed over years of practice--so when they persevere through hardships and mistakes, it inspires readers to feel like they can do they same. And it never feels didactic, it always feels organic and natural. The first book I want to talk about is The Princess and the Pony by Kate Beaton. 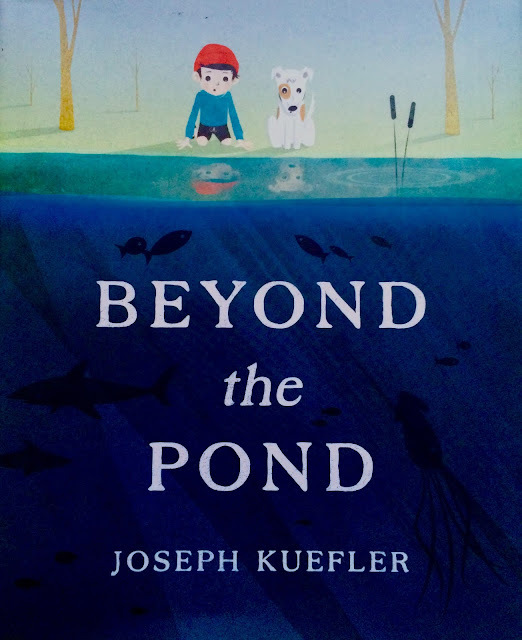 This is one of my favorite picturebooks of the year so far. The main character Princess Pinecone is a willful, strong minded girl who uses creativity to solve the main problem in her life. All Pinecone has ever wanted is a horse, and this year she's determined to get one. She's made it very, VERY clear. 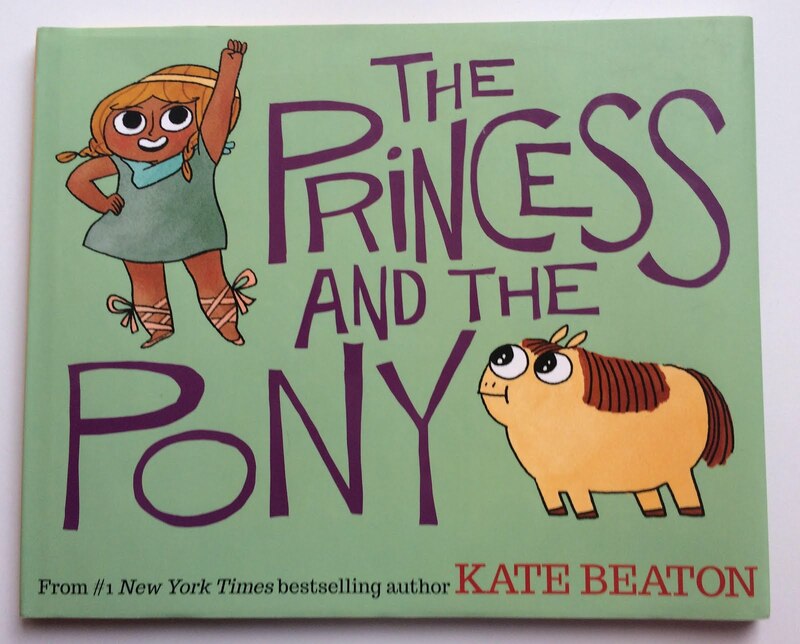 So when her birthday arrives, and she winds up with a small, round, googly-eyed pony, she's not thrilled. Oh, and it farts. A LOT. The digital illustrations are funny, diverse, and provide a ton of world-building outside of the text. You will find yourself laughing at the physical comedy of the characters as everyone overcomes and accepts their own inadequacies. And the endpapers are adorable, as is the book case! 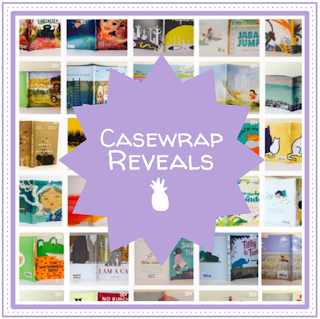 Today, I'm thrilled to spotlight author/illustrator Catherine Rayner. Her picturebooks were some of the first I ever bought, and Augustus and His Smile (her debut book) has always been on my list of favorites. I talked about Augustus a few weeks ago on Instagram, but I'm excited to delve further into her work today to look at some of her strongest pieces of work and the themes that run throughout them. 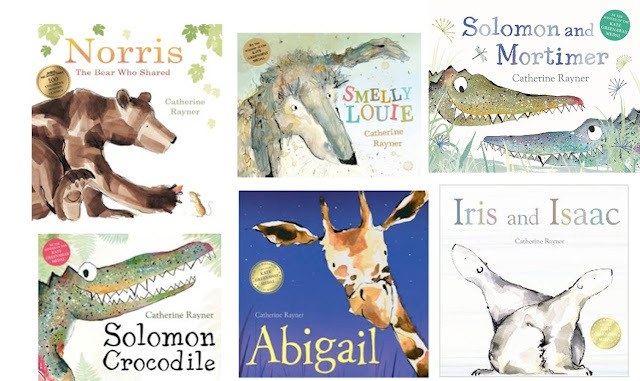 Rayner has won a cornucopia of awards, from Kate Greenaway awards to the UKLA Children's Book award to (multiple) Best New Illustrator awards. I'm so excited that I'm being featured on today's Tee & Penguin blog post! 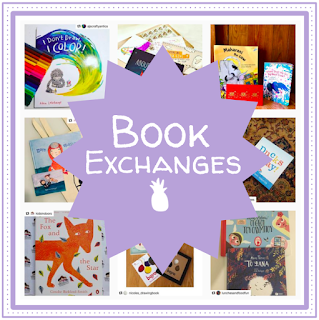 If you haven't already had a chance to check it out, Tee & Penguin is a blog run by Taryn and Sarah, two moms who wanted a place to share their collective knowledge of children's books and discuss recommendations with other children's book enthusiasts. They focus on everything from books to toys to products that help children learn. 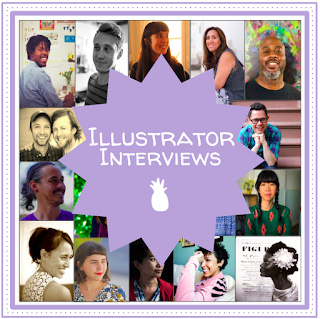 In their latest "Reading with" blog post, Taryn and Sarah ask me all sorts of questions about how I got into children's books and how those books have affected my writing and illustrating. They were so great to chat with, and I'm so proud to be the newest inductee of their "Reading with" series. Thank you so much for the feature, ladies!! Ah, if only. Unicorns are definitely a source of magic, though, so it's no wonder picturebooks with unicorns tell tales of adventure. Unicorns lend themselves well to stories of overcoming obstacles and believing in oneself. And today's unicorn selections are no exception! 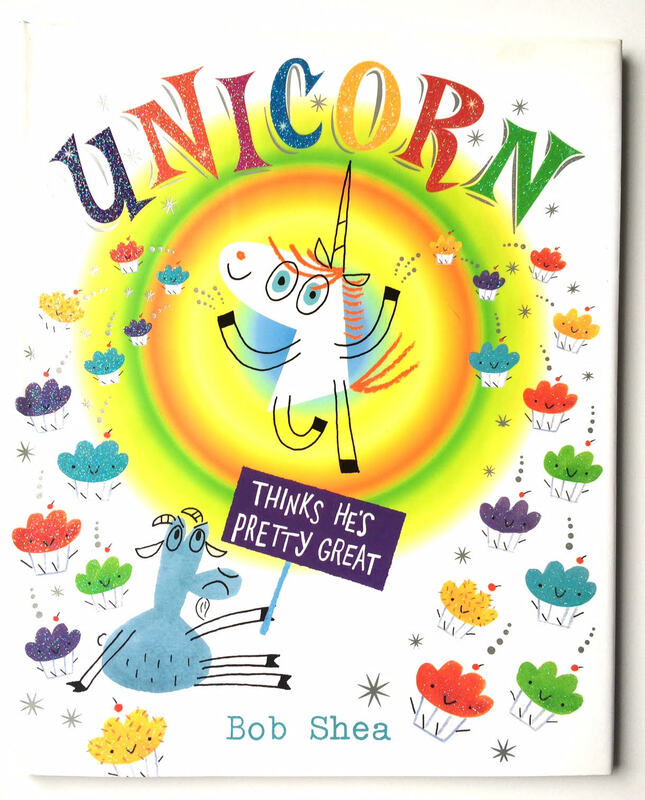 Unicorn Thinks He's Pretty Great by Bob Shea is a great place to start. Things are pretty different now that Unicorn has moved into town. No matter what Goat does, Unicorn does it better: Goat bikes to school but Unicorn flies, and Goat can pull a quarter out of your ear, but Unicorn can turn you into gold! No matter what, Goat is left feeling a step behind. So when Unicorn approaches Goat to hang out, Goat is about to decline, until he learns that unicorns aren't without their own set of issues. Bob Shea's whimsical illustrations are full of color and magic: the colors are bright against the predominantly bare backgrounds, and the text lend itself well to being read aloud. The book is inviting from the get-go: the glitter-splattered cover and title page perfectly introduce the foiled personalities of both characters, and not a single spread is under utilized. So the theme of this week's post is "books Mel bought at the MoMa when she visited NYC last week." Admittedly, it's not the tightest theme I've ever come up with, but hey, why wait? 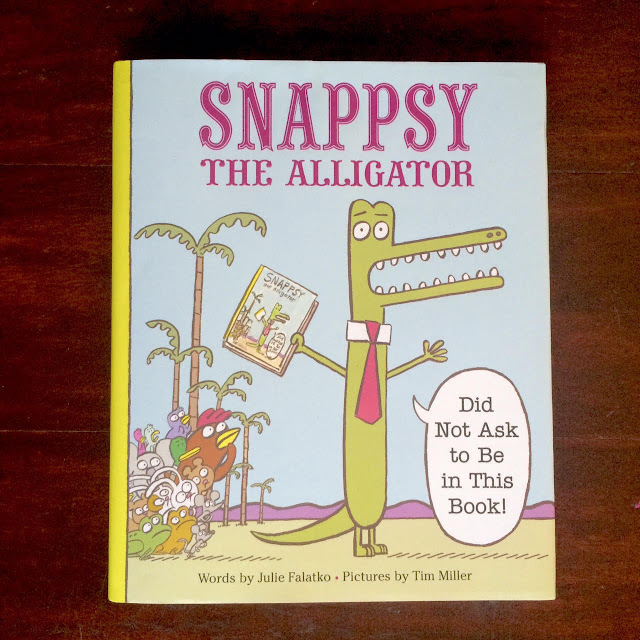 First up is Snappsy the Alligator (Did Not Ask to Be in This Book) by Julie Falatko and Tim Miller. This book breaks the fourth wall so many times! I've long been in love with existentialism and meta-humor, and Snappsy totally delivers. Poor Snappsy the Alligator just wants to be left alone to shop for his party. But his pesky narrator won't...stop...talking. And following him. And generally being annoying. So Snappsy decides to take things into his own hands. Will Snappsy escape his narrator's all-seeing eye? The brush, ink, and digital illustrations are bordered by a black line to follow the storybook format, as though we're only getting a peek into Snappsy's world from the narrator's point of view. But here's the best part--that border goes away when the narrator shows up in Snappsy's world! 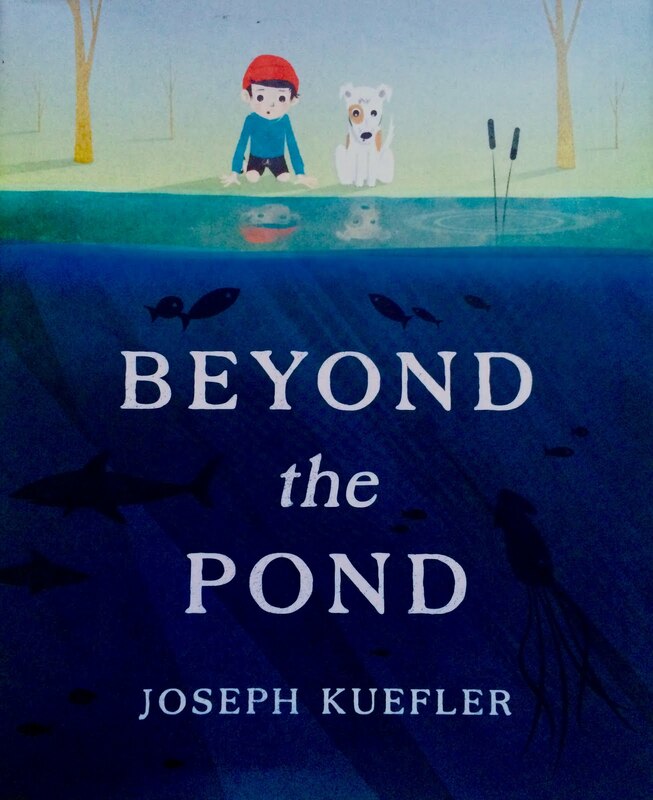 Once she reveals herself to Snappsy, the illustrations stretch beyond the borders of the page, no longer contained by the rigid, storybook format. A fantastic touch by Miller. The ending is too abrupt, as though the final illustration should show us something we're not getting from the text (unless I'm missing something? ), but the characters are engaging and the story is extra fun to read aloud with the different voices. And the book cover versus the book jacket?! Amazing.